In myth, the fox is better known for its cunning rather than its courage. It has become a symbol of trickery, deceit, and even had its name attributed to false prophets in the Bible. Yet the bad press received is counter to the fox’s natural strengths and abilities. An examples of this animal’s ability to adapt, and above all, survive, include living on a diet of scavenged scraps while always remaining one step ahead of its many predators. A member of the canine family, the fox has understandably been able to colonize many parts of the world. As a relation of dogs, wolves, and coyotes, this animal naturally sits on the boundaries of civilization. However this closeness to domestication has meant that while some species have thrived in the urban jungle, others have not. This species success story is therefore best seen outside of cities, in the remote habitats where the variations in fox’s biology can really be seen and appreciated. Though you may have to look hard to see them, as these “true foxes” of the deserts, mountains, tundras, and frozen worlds are kings of being coy. Of the 37 species referred to as foxes, only 12 actually belong to the Vulpes genus of true foxes. 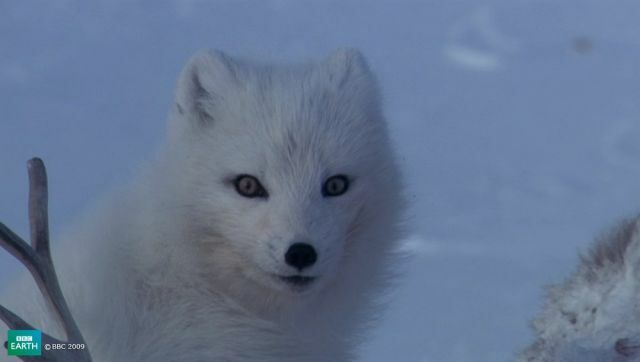 One that fits into this category (but also that of its own genus) is the Arctic fox. Surviving in a subzero temperatures, this compact fox has evolved to have short ears, short legs, and incredibly dense fur. This canine’s unique physical development does not stop there. Footpads covered with thick hair enable this small creature to hunt all year round by protecting it from the severe cold and even providing traction on ice. Moving further along the evolutionary scale, the compact body and dense fur can be seen again, but in a very different environment. 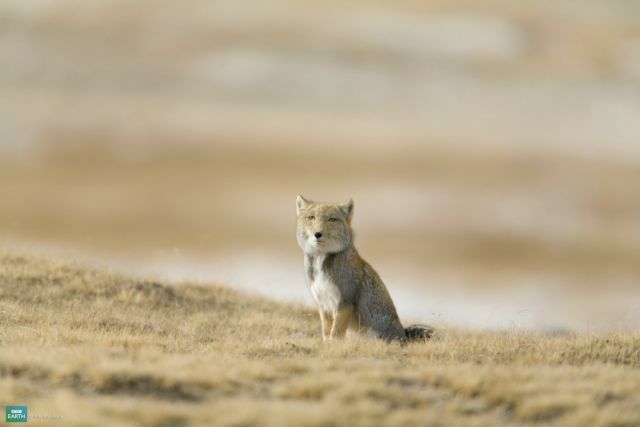 The Tibetan Fox is characterized by its soft, thick, red fur and long bushy tail with white tip. The tail is essential for battling the fierce Tibetan winds that come from both the barren grasslands and rocky mountainous areas, an area that sees temperatures drop to -30C! A fox’s life is not an easy life, even outside of the Arctic. We then arrive at the opposite end of the scale from where we began—from freezing ice worlds to hot deserts—with the most intriguing of them all, the Fennec fox. The smallest canid in the world, this animal’s entire body has adapted to cope with the extreme nature of its environment. 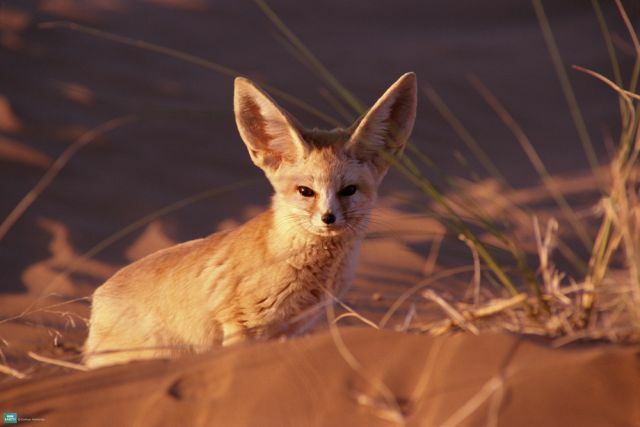 The Fennec’s coat deflects heat during the day and keeps it warm at night, helping the fox deal with the desert’s high temperatures and low levels of available water. Its ears have grown in size and evolved blood vessels extremely close to the skin in order to dissipate even more heat. And we needn’t mention the greatly increased hearing ability that is provided by such large ears. As this fox species shows us, there is a lot more to these carnivores that can be seen on the streets of our cities. Some even prefer fruit and berries to live prey! Yet as ever-evolving survivors, they are living proof that even if you’ve seen one, you definitely haven’t seen them all.